Pasar Online best selling products include: Umo Silica, golden silica, silica supplement, laser watch, cold laser therapy watch, led lights, moon lights, night lights, bike dog leash, ETL no 9, green formula, vegetables & fruits wash for pesticide removal, portable mini mister face sprayer, necklace jewelry pendant, ear ringing treatment device, umo silica and laser watch bundle for diabetes cure & lower blood pressure. 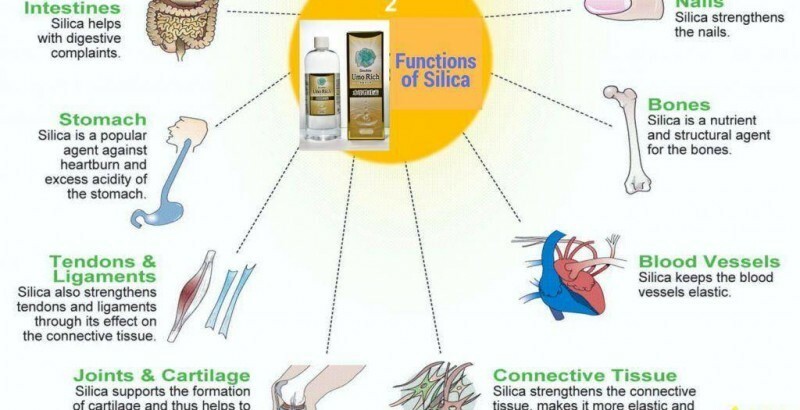 “… I started taking double umo rich water soluble silica in June 2016. In the first few weeks, I had irregular bowel movement but, subsequently, it became normal and now I regularly have two or three times of bowel movement every day. The bowel movement is very smooth and I have no constipation since then. Surprisingly, the faces do not contain bad smell as in the past. 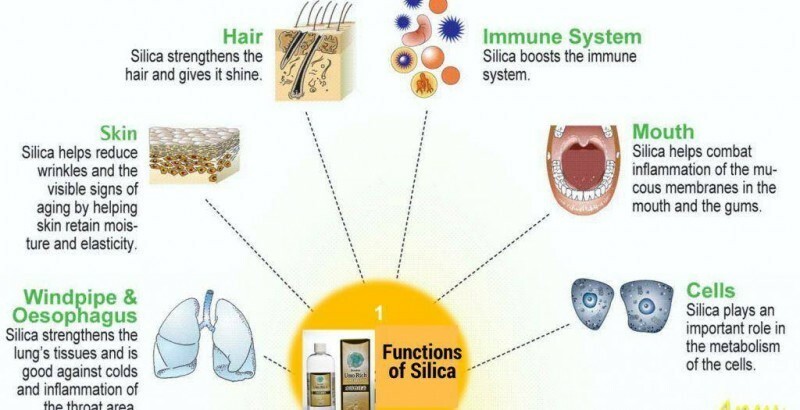 From this, I believe that water soluble silica has detoxification effects in our body. …In the past, I used to have knee pain occasionally despite taking glucosamine for years. Since the day I begun taking double umo rich water soluble silica, I no longer have knee pain and am able to walk and squat normally. I have strong feeling that the water soluble silica has complimentary beneficial effects with the glucosamine in my knee joints. All our buyers are 100% protected! Refund if you don’t receive your order. Refund & keep items, if not as described. Read more on Pasar Online Refund Policy.